Southern Region Vice Chairman Jeff Nelson of David Nelson Construction and members of the Southern Leadership Team (SLT) will host a conference call at 1 p.m. Eastern, Tuesday, July 31. 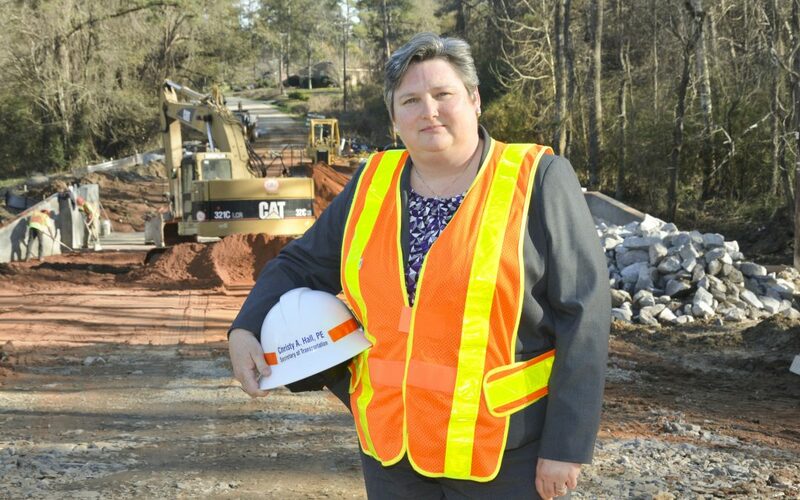 South Carolina Department of Transportation Secretary Christie Hall is the featured speaker. The call will include other regional news. The call-in number is 1.877.535.2644. The conference ID number is 5323690443#. The call is open to any ARTBA member. Participants will have the opportunity to ask questions. To learn more, contact ARTBA’s Allison Klein.